Davis, which is headquartered in Minneapolis, announced its first healthcare real estate (HRE) transaction in Iowa: the acquisition of the 60,000 square foot Mercy Coral West Medical Building in Coralville, a suburb of Iowa City. The facility houses a wide variety of healthcare services and specialties. IOWA CITY, Iowa, and MINNEAPOLIS, Aug. 1, 2018 – Davis, a national healthcare real estate (HRE) development, property management, brokerage and investment firm, announced its first HRE transaction in Iowa with the acquisition of a 100 percent occupied multispecialty healthcare facility in a suburb of Iowa City. The acquisition closed June 21 for $22.15 million. The medical center, located at 2769 Heartland Drive, is occupied by a wide range of healthcare specialties and service providers. 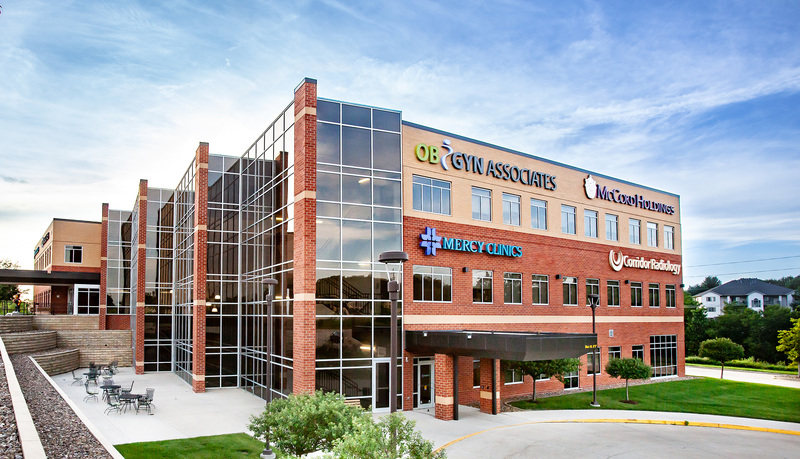 In addition to OB GYN Associates of Iowa and Coralville, tenants include Mercy Urgent Care, Mercy Internal Medicine, Mercy Occupational Health, Corridor Radiology, Progressive Rehabilitation Associates, Professional Foot and Ankle Care, and Mercy laboratory services. The facility is highly visible and accessible from U.S. Interstate 80. Davis, which is headquartered in Minneapolis, is known for its award winning HRE projects throughout Minnesota. 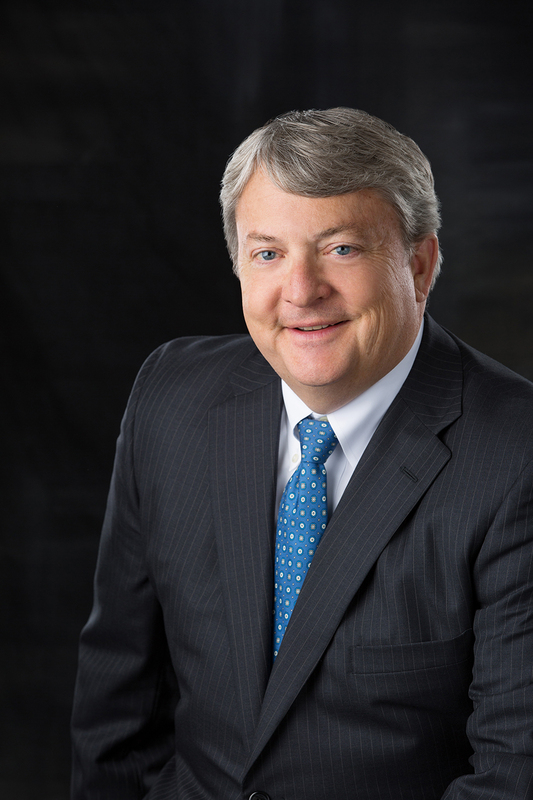 The firm also manages and/or has developed or acquired medical facilities in Arizona, Illinois, Michigan, North Dakota, Nebraska and Washington. Mark A. DavisDavis, founded in 1986, is the pre-eminent Minnesota healthcare real estate firm and provides healthcare real estate development, property management, brokerage, investment and consulting services to health systems, hospitals, individual medical groups, specialty practices and other healthcare organizations. Over the past three years, the company has developed 350,000 square feet of Class A medical buildings at a total cost in excess of $100 million. It has also negotiated more than 250 healthcare property leases totaling 1.2 million square feet and completed over $400 million of investment sale transactions during that time. For more information, please visit www.davisrealestatemn.com.